Book offers theories on why the suspect might have killed Annie Le. Raymond Clark III's trial hasn't even started, but a new book about the murder of Yale grad student Annie Le is about to be released. 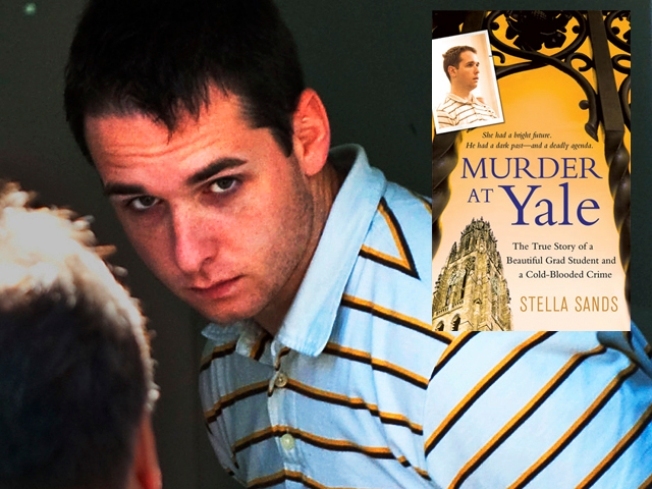 Clark is the suspect in the Le slaying and "Murder at Yale: The True Story of a Beautiful Grad Student and a Cold-Blooded Crime" will be released on Tuesday, June 29. The New Haven Register received an advance copy of Stella Sands' book, which contains some of the theories as to why he allegedly might have killed the 24-year-old graduate student. A 12-page section of the book reportedly examines some of the theories, including workplace violence, Clark possibly being furious about Le's upcoming marriage and rejected advances, a racially-motivated hate crime or jealousy of Le for being on a successful career path. Le disappeared on Sept. 8. Her body was found behind a wall in the Yale lab where she worked five days later, on what would have been her wedding day. Clark was arrested nine days later, after police say DNA linked him to the crime scene. Public defender Joseph E. Lopez, one of Clark's lawyers, told the Register that he hasn't seen the 247-page paperback. "She never called us," he told the Register. "My guess is, people will read this book and have no further idea what really happened."